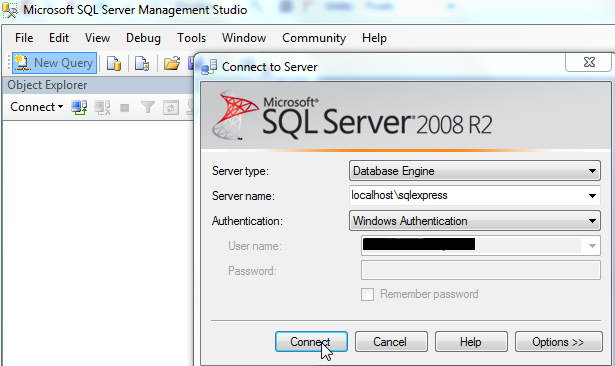 If you cannot login to a remote servers database but the login is working from the localhost, and the port is open in Windows firewall, then you probably have to enable the remote connection in SQL Server Configuration Manager. How to set up Outlook to work outside the office with no need for a VPN connection. This will only work if your Mail administrator has configured the mailserver correctly. If you are an administrator read my article Outlook Anywhere settings from GPO to learn how to enable these settings via GPO. I usually send my own version of this HowTo to users I am administering (when the GPO settings is not an option), because then I can show them exactly how to do it with the correct values (it is easy to get confused when you don’t work with IT). But for you I think these guides from Microsoft will be better. enable it and set the “Connections speed” to 0 (null). This disables the slow link detection. * For some GPO settings to update on a computer or a user (depending on what type of settings are used) the connection to the domain controller must be established before the computer boots or before the user are logged on to the computer. ** If the settings are Computer based then edit the “Computer Configuration / Administrative Templates / System / Group Policy”, “Group Policy slow link detection”. If you want to make sure all of your employees (ok, maybe not yours but you get it) have the right settings in their Outlook profile so that they can always use the mail client even when they are outside of the office, you should push these settings from a GPO. Right click on “Administrative Templates” under User Configuration and chose “Add/remove Templates” from the drop down menu. Now open the added template and change the configuration to meet your needs. Flag1: Enables the ‘Connect to Microsoft Exchange using HTTP checkbox’ on the Connection tab. Flag5: is not implemented as an option in Outlook 2007 so it is not included in any policy settings. Enable the setting and specify the server name, this should be your DNS MX record. Enable the setting and enter your certificates common name, if you have a wildcard certificate it will look like on the image but if you have a single server certificate it is probably the same as the DNS MX record. 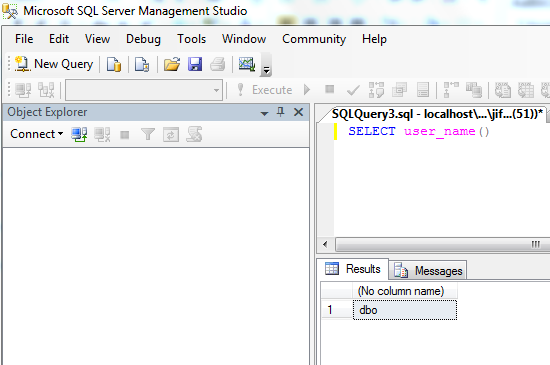 Enable the setting and choose authentication type. This should be set to “NTLM authentiction”. Now all you have to do is to link the GPO to the domain and wait for the replication and policy update times. If you have users that are connected to the domain via VPN make sure that the GPO “Slow link detection” is configured to your meet needs.